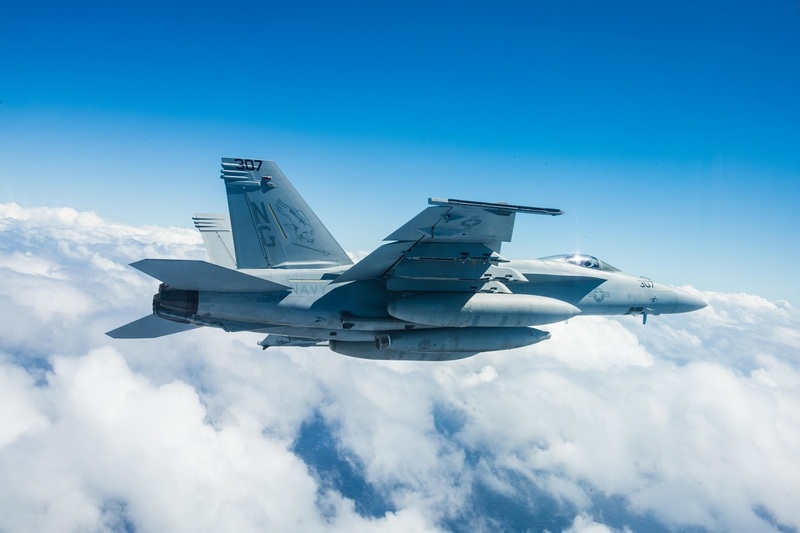 According to Ottawa Citizen a report from the Defence Research and Development Canada was made available on Canada’s Department of National Defence (DND) website until the day the Liberal government announced it wanted to buy 18 Boeing F/A-18 Super Hornets as an interim solution. The Liberal government decided to buy an interim fighter aircraft because Canada is facing a shortage of fighters that affects the country ability to fulfill military missions. The report, that was carefully reviewed for security issues before being put on the DND website, was removed from the website the day the Liberal government announced it was purchasing the Super Hornets. However the Liberal government, that has blamed the previous Conservative government for bungling the CF-18 replacement, has acknowledged the decision to buy the Super Hornets will cost more in the long run. Moreover Defence Minister Harjit Sajjan claims that Canada is facing a fighter capability gap when it comes to dealing with its NATO and North American Aerospace Defense Command (NORAD) commitments. 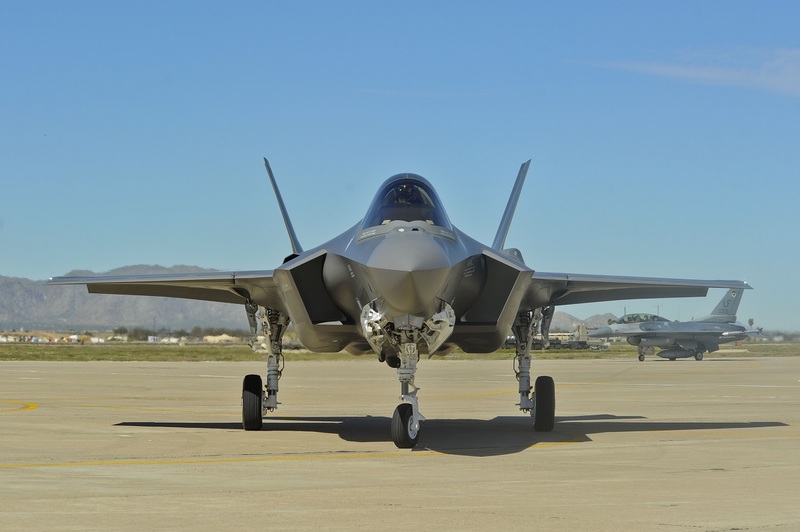 Noteworthy Canada was involved in the F-35 Joint Strike Fighter program development since 1997 and on Jul. 16 2010, the Government of Canada under Conservative Prime Minister Stephen Harper announced its intention to buy 65 F-35s to replace the Canadian Forces’ existing 80 CF-18 Hornets. On Oct. 19, 2015 the Liberal Party of Canada under Justin Trudeau won the country federal election and in early Jun. 2016 decided to buy the Boeing F/A-18E/F Super Hornet as more affordable alternative to the F-35. 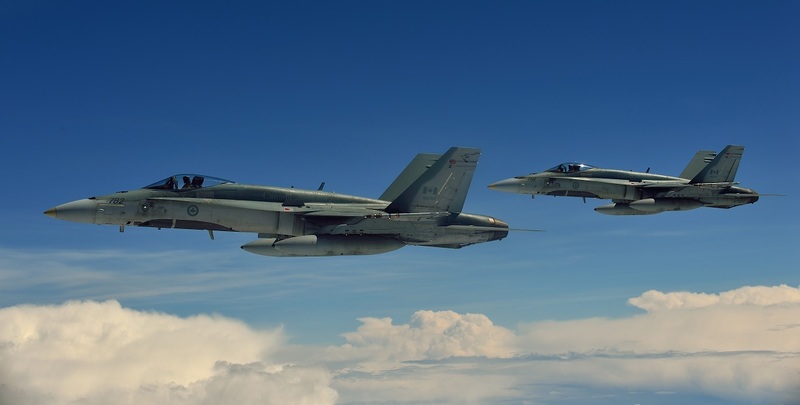 However since the F/A-18 Super Hornet will be an interim-solution, Canada’s future fighter aircraft has not been selected yet: in fact an open competition (which possibly will include both F-35 and Super Hornet) will determine which aircraft is the best to meet RCAF requirement.